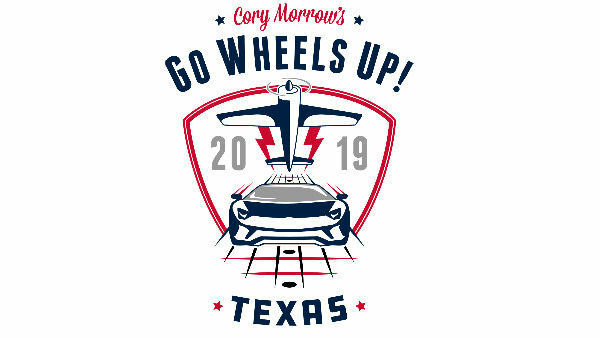 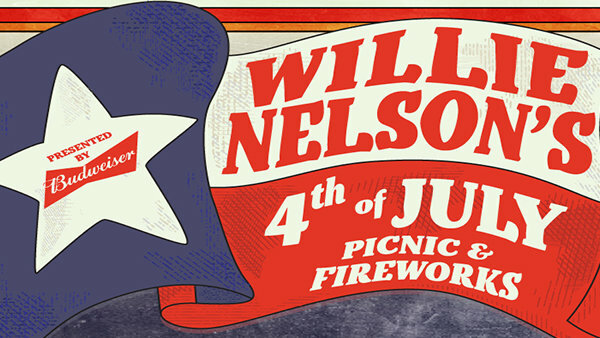 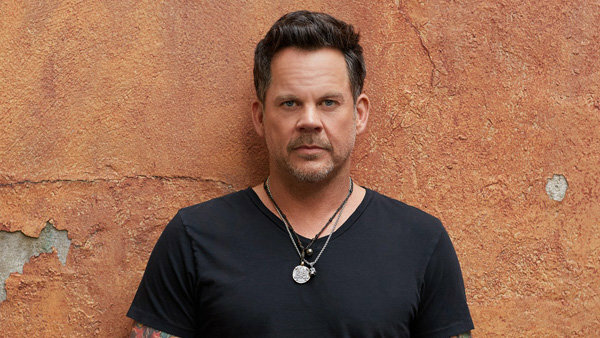 Win Tickets To See Gary Allan At Nutty Brown! 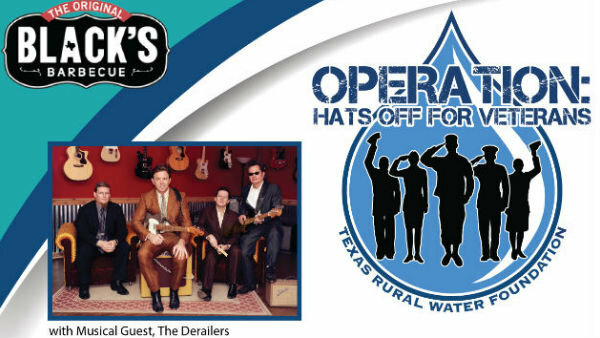 Win A Pair Of Tickets To Operation: Hats Off For Veterans! 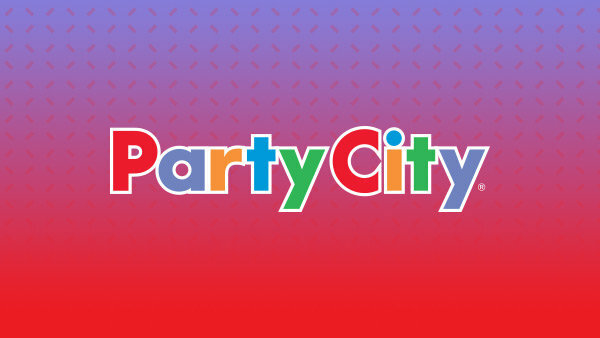 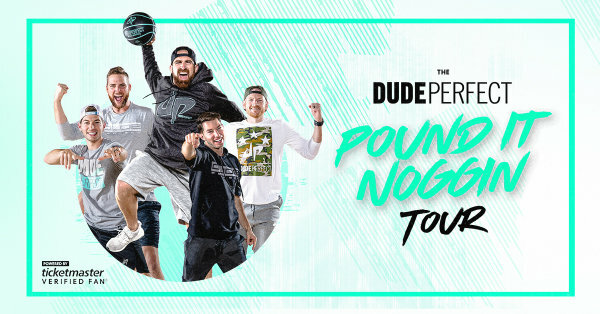 Win Tickets to Dude Perfect! 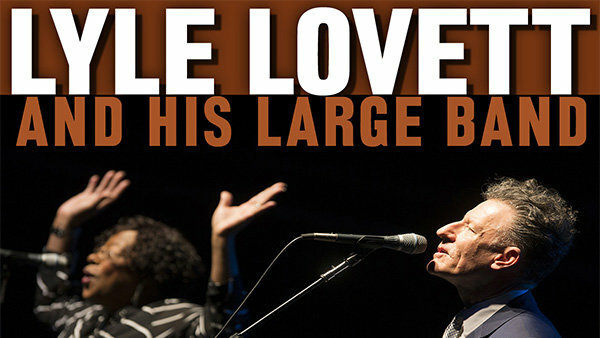 Enter For A Chance To Win Tickets To Lyle Lovett & His Large Band! 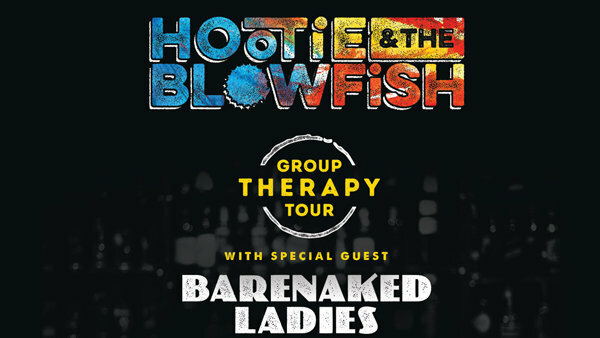 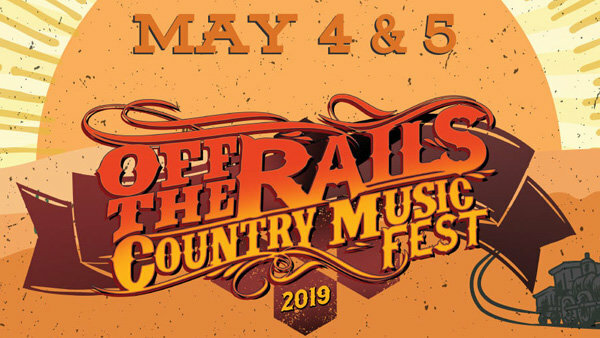 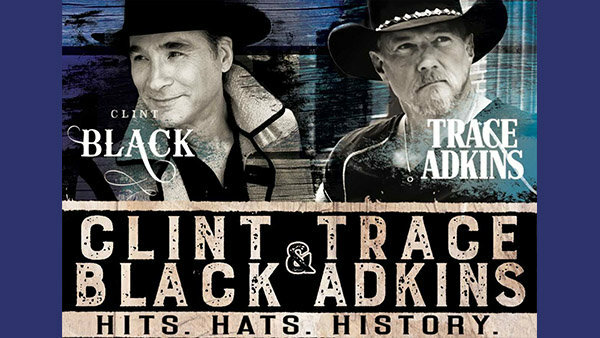 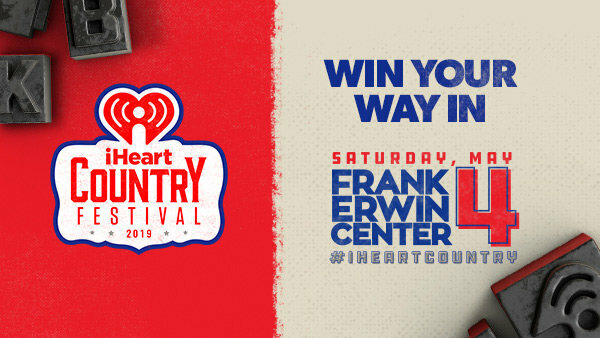 Enter For A Chance To Win Tickets To See Clint Black & Trace Adkins! 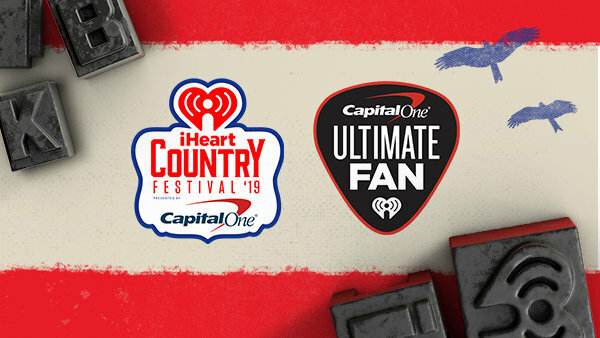 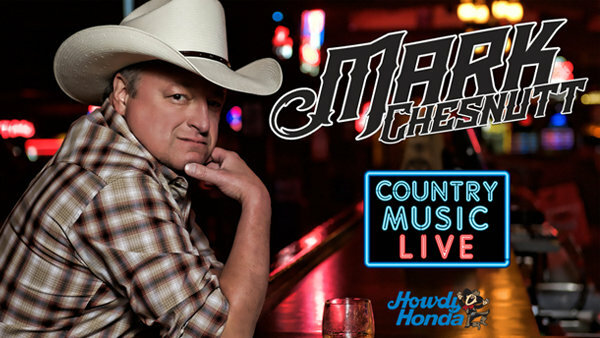 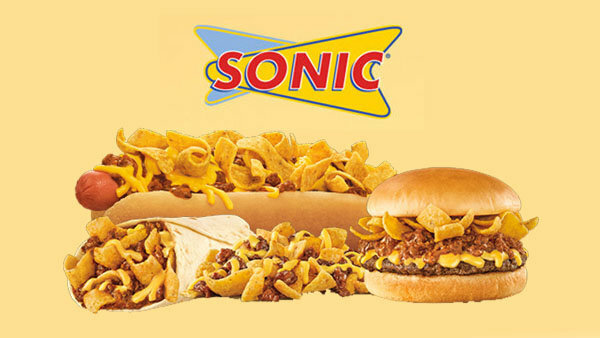 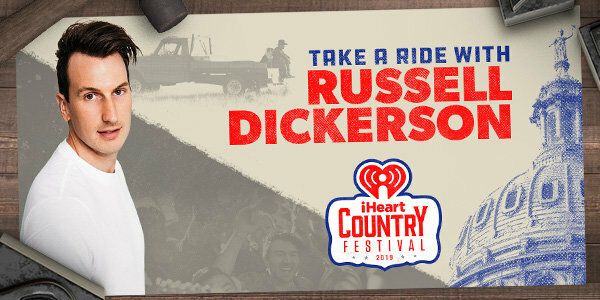 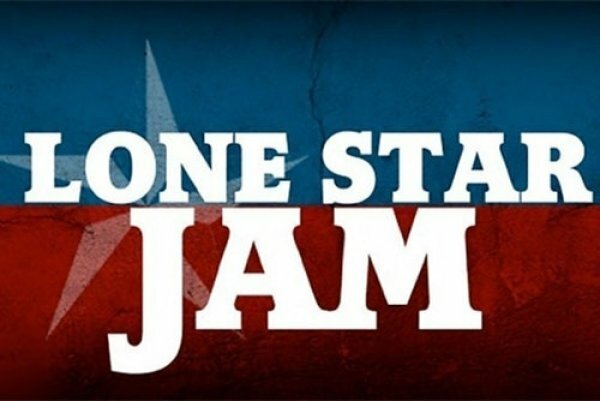 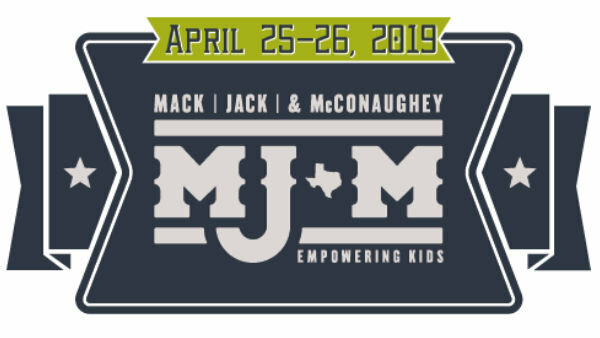 Enter For A Chance To Win Lone Star Jam Tickets! 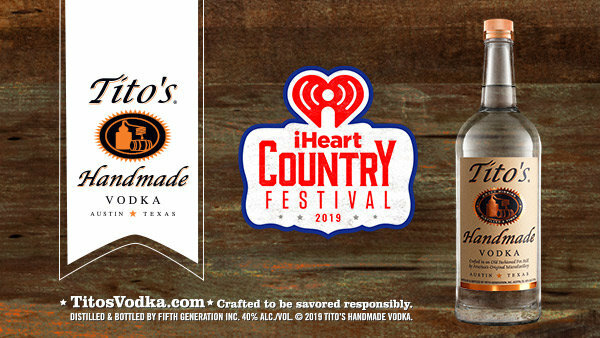 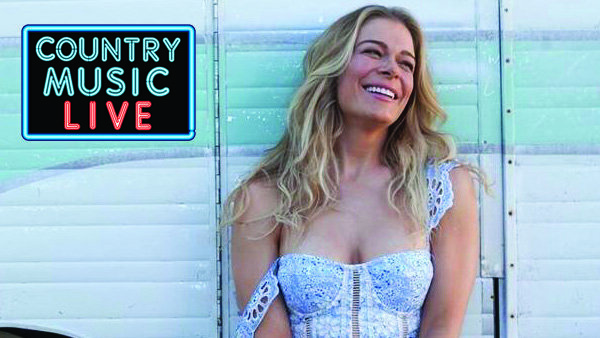 Win Tickets To See LeAnn Rimes At Nutty Brown!